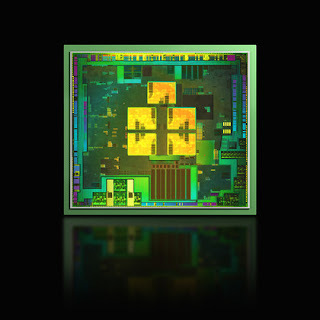 Nvidia has launched its new quad-core processor for tablets and smartphones – Tegra 3. The new chip will doubtless be appearing in numerous phones and tablets over the coming month. Asus has got the ball rolling with this morning's official announcement of the Asus Eee Pad Transformer Prime. "Our next-generation Tegra processor is widely known as the world's first quad-core mobile chip," said Nvidia's Senior Product Manager Matt Wuebbling. 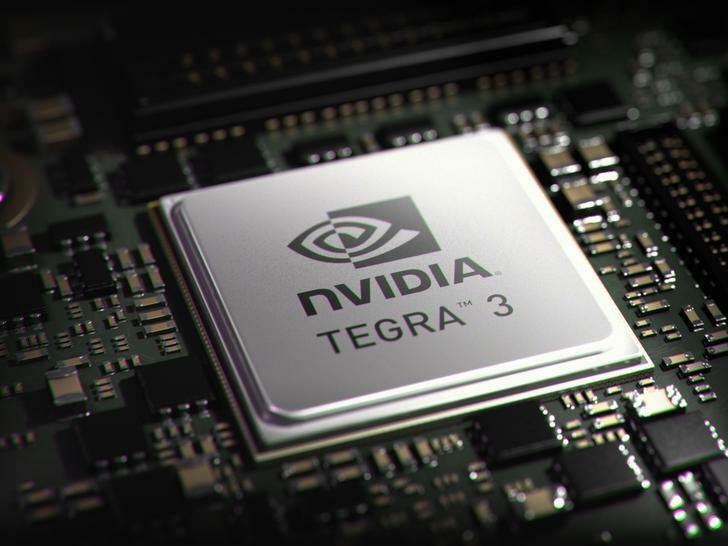 Tegra 3 - formerly known as Kal-El - has five times the raw performance of Tegra 2, a remarkable improvement that's set to carry on through the different generations of Tegra – check out Nvidia's roadmap below. Tegra 3 is based on the ARM Cortex-A9 MPCore microarchitecture and the four cores can run at speeds up to 1.3GHz.Tegra 3 also has a "stealth" fifth core that can be used for basic tasks when your phone or tablet doesn't have the need to power the main four cores. The new chip improves over Tegra 2 in all areas with improved processing, graphics, memory bandwidth, video and audio support. Tegra 3 includes a brand-new 12-core GPU that delivers up to three times the graphics performance of Tegra 2 and supports up to a 2560 × 1600 resolution. There's also support for 3D stereo. Nvidia also says there are over 15 Tegra 3 capable games in development, while there will be over 40 games available on Android via the Tegra Zone app at the end of 2011.